Richmond Hill Primary School has the distinction of being one of the first Passivhaus schools to be designed and delivered in the UK. 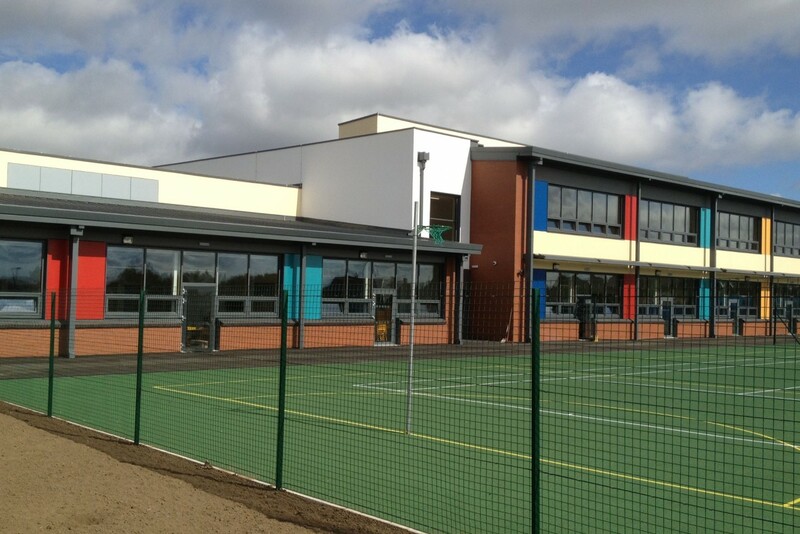 The development proposals replaced the existing one form entry primary school. The new school is three form entry (630 pupils) with a dedicated Autistic Spectrum Condition (ASC) Special Educational Needs (SEN) integration unit. 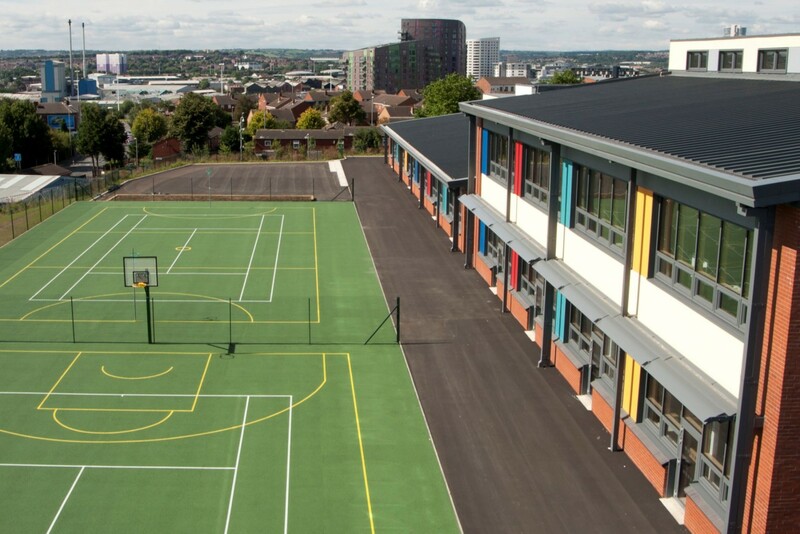 The school was designed generally in accordance with Building Bulletin 99 and 102 for the design of primary school and SEN eductional facilities. The design included a dedicated community hub creating strong links between extended health and social care services, the community and the school population. The main teaching accommodation is designed to maximise the south facing facade while using double sided teaching spaces linked to a central learning street.